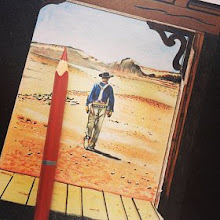 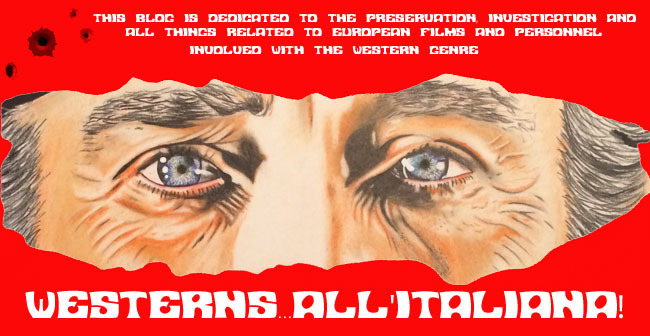 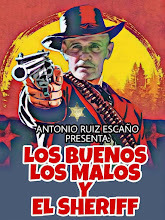 .Westerns...All'Italiana! 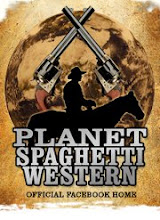 : Spaghetti Western Trivia ~ Anvil Chorus? 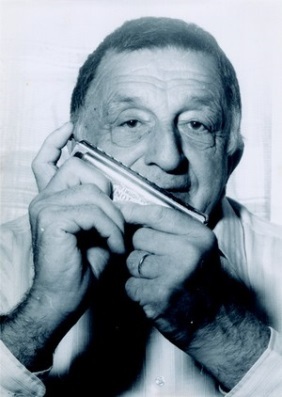 On the soundtrack of “For a Fistful of Dollars”, Francesco De Gemini also played a strange type of percussion in addition to his usual harmonica: it was an anvil, on which Ennio Morricone told him to beat time on it with a hammer.